Oilfield services company Expro said it has secured a four-year contract extension for BP’s Shah Deniz Stage 2 project in the South Caspian Sea. The contract extension will see Expro continue its provision of subsea landing string equipment and services to the project. In 2014, Expro secured a five-year contract for the project, providing its Landing String Assembly – High Pressure (ELSA-HP) 15k valves in conjunction with its EXPRESS electro hydraulic control systems. 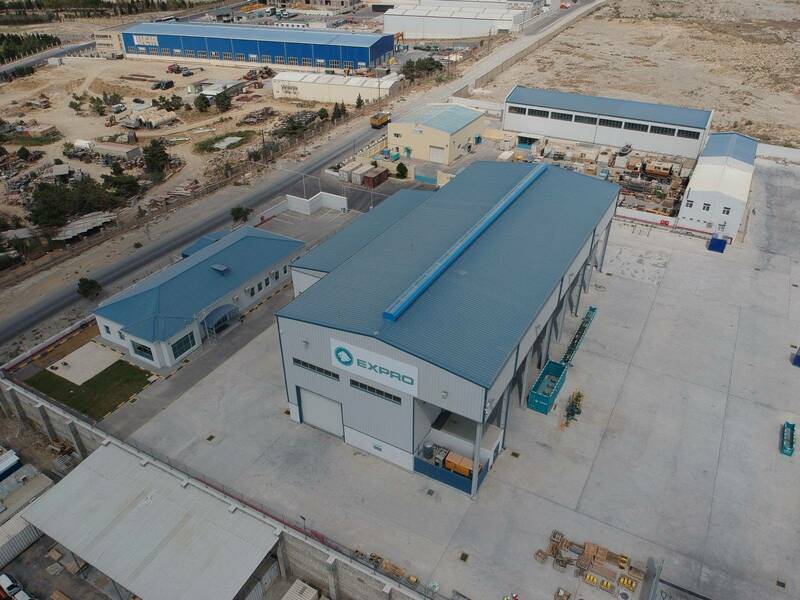 Expro's new $5 million purpose-built facility in Baku, Azerbaijan will support the work. The facility opened Thursday will house 30 employees, encompassing both office and workshop space over 8,500 square meters.